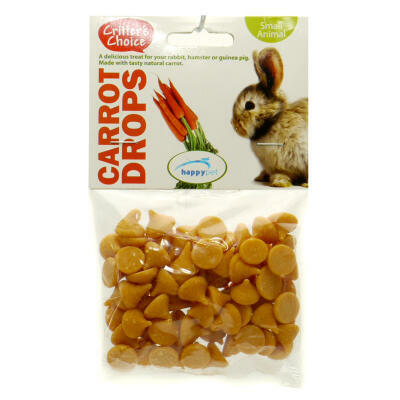 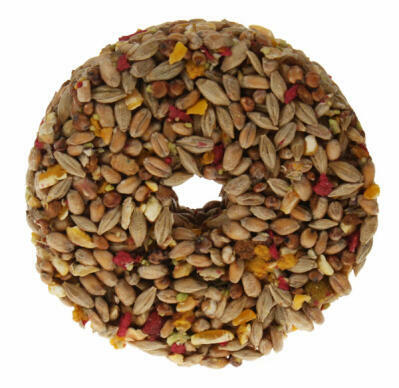 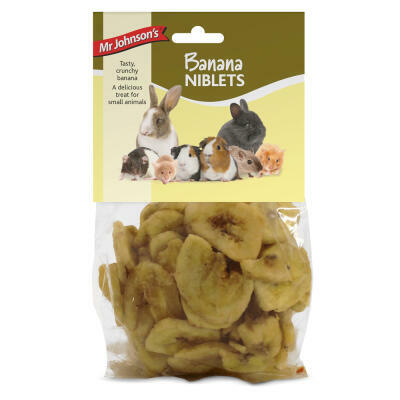 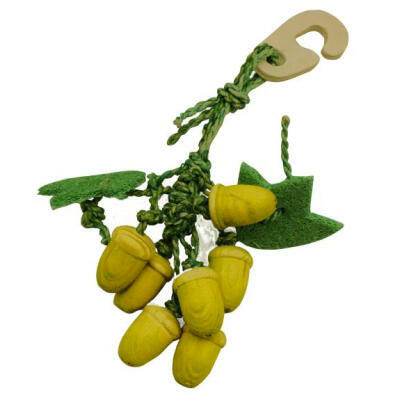 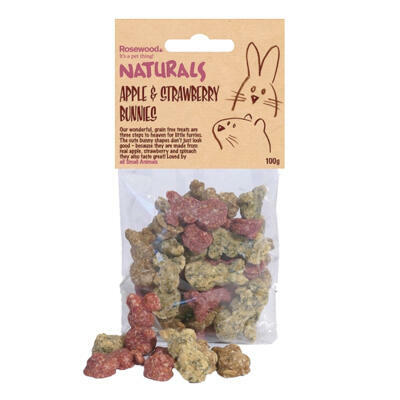 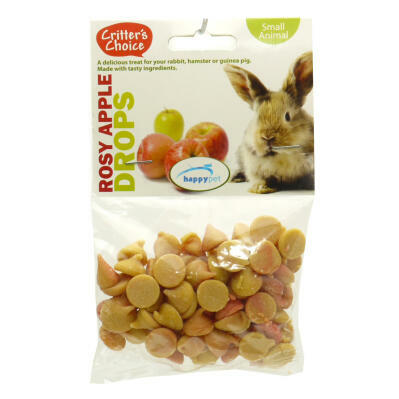 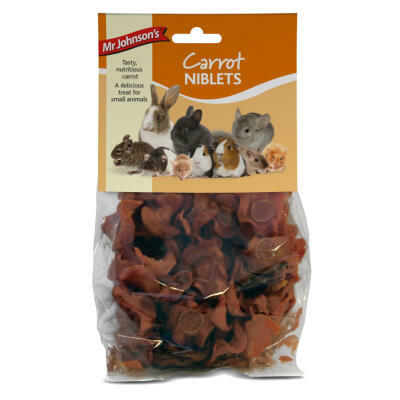 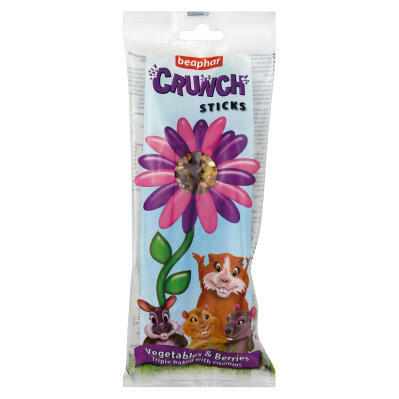 Hamsters and Gerbils go crazy for something tasty or interesting to get their teeth stuck into and our treats & nibblers offer a great choice for your little critters. 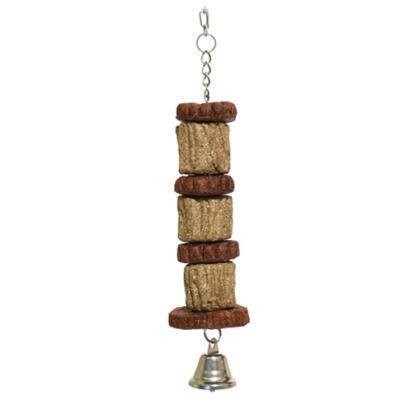 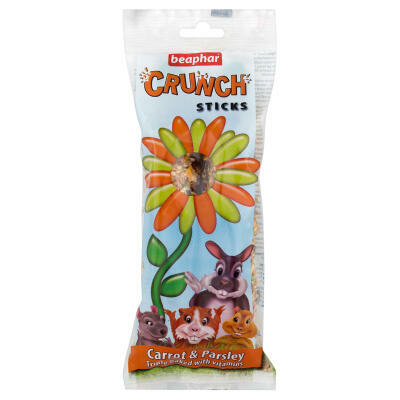 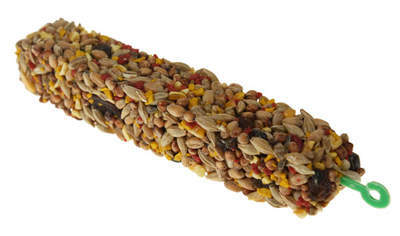 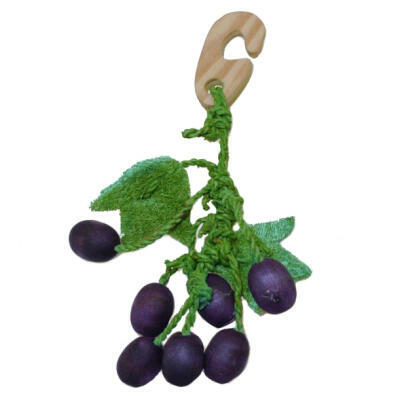 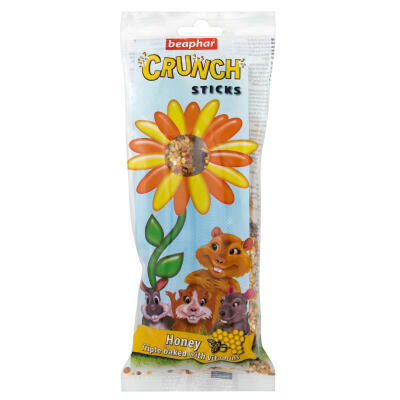 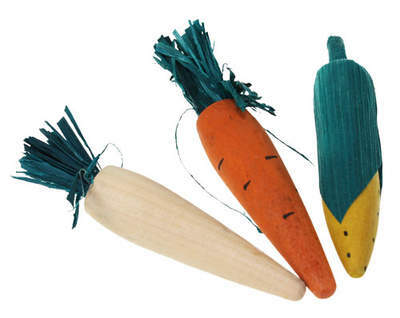 Try the Beaphar Small Animal Sticks for a delicious and nutritious treat or add a splash of colour and interest to your pet's cage with a Critters Choice Nibbler. 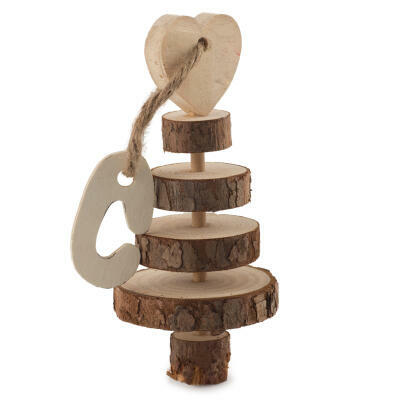 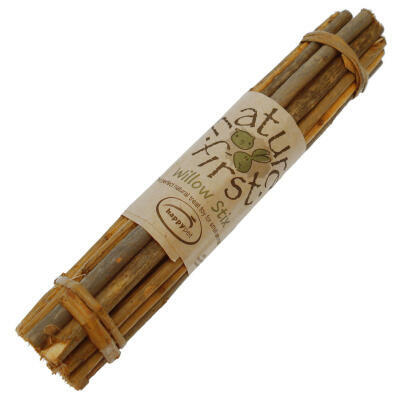 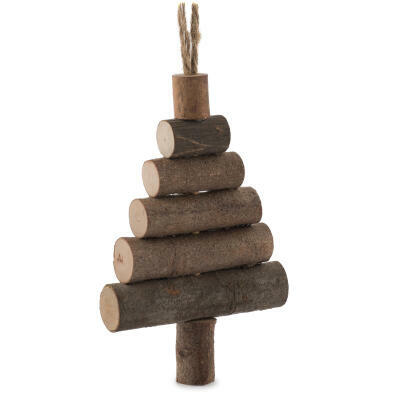 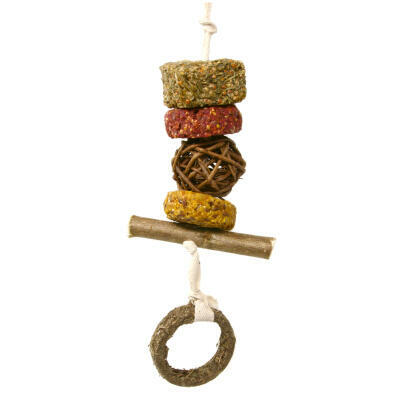 Our Nature's First Willow Sticks are 100% natural, irresistible to chew and great for maintaining healthy teeth.